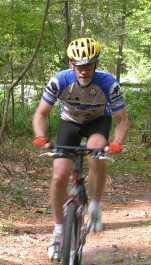 You will need a permit for trail activity on the State Forests for Horseback Riding, ATV's, Motorcycles, and Bicycles. Permits are not required for hikers using the trails on Manchester or Sand Hills State Forests. Permits for the Manchester Rifle and Pistol Range can be obtained at the range during its operating hours, at the Manchester office on Headquarters Road, or by a daily or yearly permit for Manchester State Forest. 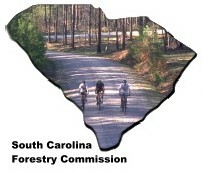 Parking passes are required at Harbison State Forest. These passes can be obtained at fee boxes located in each parking area on the Forest. Parking pass fee is included in bike permit, so no additional fee is required of those who purchase a daily or annual bike permit. These permits and parking passes can be obtained from each State Forest’s Headquarters, online (or at fee boxes in parking areas on Harbison). Permits are valid ONLY on the State Forest where purchased. No Off Road Vehicles are allowed on Sand Hills property at this time.